Nail shaped LF tag easily hammers into trees and wooden containers. Durable fiberglass housing protects embedded electronics during installation and use. 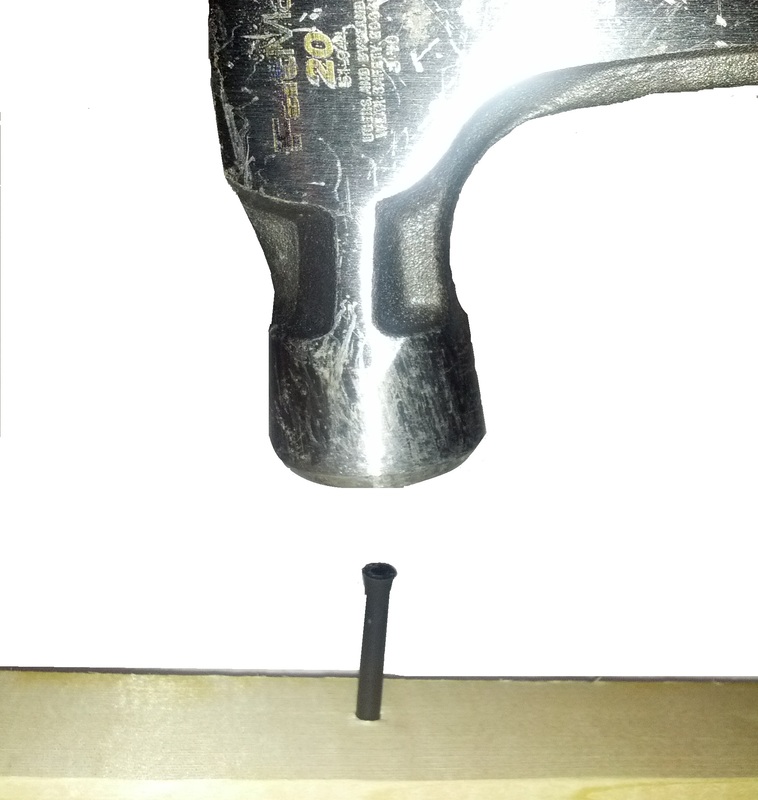 A standard drill hole allows the Nail Tag transponder to be mounted into dense materials. This tag installs quickly and securely into pallets and containers, enabling accurate real-time tracking, and supplying organizations the data needed to optimize industrial processes workflow and inventory management. The Nail Tag is also used in forestry and research applications to tag living trees. Moisture resistance and stable performance across fluctuating temperatures ensure long-term performance.